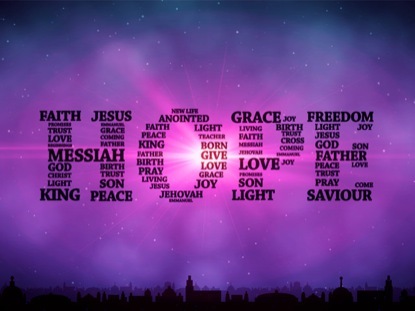 I would deeply appreciate your prayers for one another as well as myself and family, that we may seek what is best. This is a week of national prayer, as announced by several prominent ministries. We must seek wisdom to know where to focus attention and energy in the coming weeks and months. To everyone who contributed, even the least measure of support, I am most grateful for your help and common desire to bring a renewal of freedom, righteousness and justice to both the Republican party and the people of Oklahoma. Let’s take the earliest opportunity to meet again, encourage one another and pursue the hope of advancing the kingdom of God. Gun Owners of America is a no compromise organization, and we were pleased to see that you have a solid understanding behind the legal and historical intent of the Second Amendment as set by our Founding Fathers. This made clear by your 100% score on the GOA candidate questionnaire. Our nation is in desperate need of principled leaders like yourself, and your service in the Oklahoma Legislature will be invaluable in defense of the Second Amendment. Mr. Barnett and his team are most honored by this vote of confidence from our friends at Gun Owners of America. We deeply appreciate their faithfulness in serving as watchdogs on the hill and encouraging grassroots activism armed with solid information on matters facing the nation relative to our precious second amendment rights. Randy Barnett has been endorsed by the Oklahoma Second Amendment Association. excerpt from Randy Barnett’s letter to Governor Fallin on June 4, 2014: Our nation faces a growing crisis, yet Oklahoma remains as a beacon of hope in the heartland. Please reassume the leadership by signing HB 3399 immediately and moving ahead. Let’s get back to basics by honoring the will of the People, of parents and the local schools in order to serve the best interests of Oklahoma families. 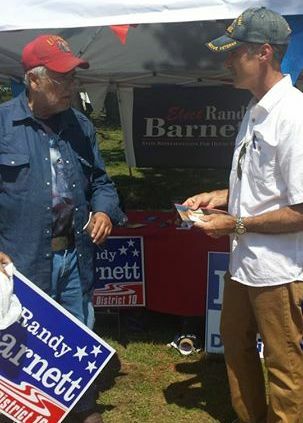 Randy Barnett for HD10 at Sunfest in Bartlesville this weekend. Come visit with this conservative patriotic veteran Friday – Saturday – Sunday. Stop by Randy’s booth there for a yardsign and literature. Be sure to visit the Republican table as well!